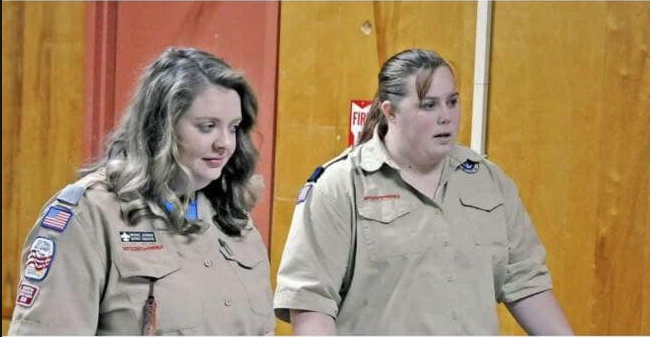 Feminists around the country have completed the most useless display of political correctness witnessed in the history of personkind last week as they launched an all-girl Boy Scout troupe. Weighty, who goes by the nickname VW, said that females can do anything that males can do, even if it means that males won’t be allowed do things that females can do. Boy Scout membership has dropped precipitously since the launch of the Girl-Boy Scouts. Supporters have downplayed the notion that it is because feminists are cancer.